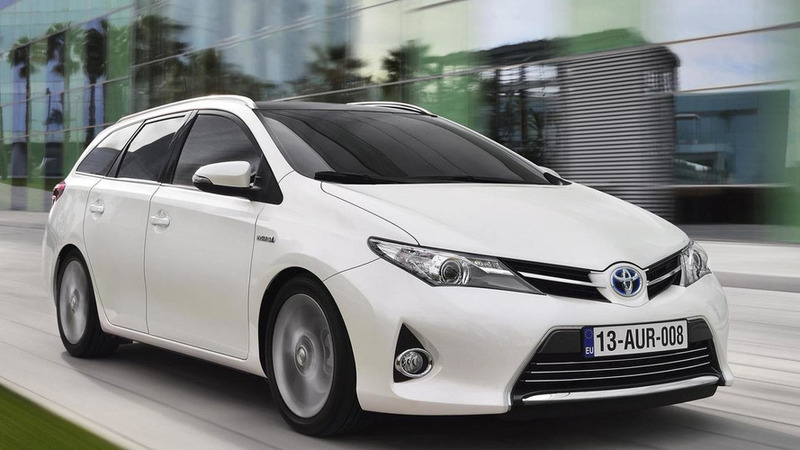 Toyota has released additional information about the 2013 Auris Touring Sports. Will be showcased in Geneva. 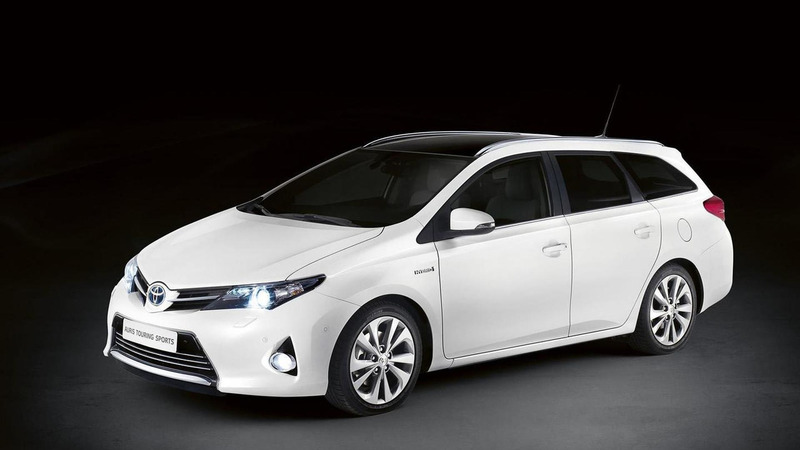 Toyota has released additional information about the 2013 Auris Touring Sports. The first ever wagon version of the Auris shares the same 2,600 mm wheelbase with the hatchback but it is 285 mm longer overall. The additional length is for the load space and as a result the car has a capacity of 530 liters with the rear seats in place. If these are folded the capacity is increased to 1,658 liters. The load area measures 1115mm long and 1452mm wide with the seats up, but if you fold them the length grows to 2047mm while the height is up by 890mm. Compared to the hatchback, the boot sill is 100mm lower which will make loading/unloading easier. Other standard accessibility improvements include shopping bag hooks, luggage net, one-touch easy-flat folding rear seats and 12v socket in the boot. The engine lineup will be carried over from the hatchback, including 1.33-liter Dual VVT-i and 1.6-liter Valvematic gasoline units, plus a 1.4-liter D-4D diesel. A hybrid will also be offered encompassing a 1.8-liter VVT-i gasoline engine and an electric motor, providing a maximum output of 136 HP (100 kW), enough for a 0-62 mph (0-100 km/h) sprint in 10.9 seconds and a top speed of 112 mph (180 km/h).